The Ron Paul Bar website is owned by Ron Paul Bar, LLC with no official affiliation with Ron Paul or his Presidential Committee. 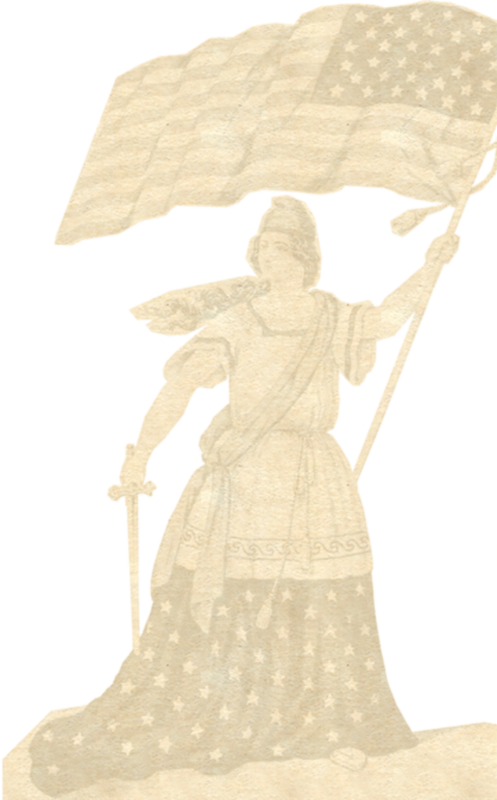 The content of posts and comments on the Ron Paul Bar website represent the opinions of the original poster, and are not endorsed, approved, or otherwise representative of the opinions of Ron Paul or his campaign. For Full Disclaimer or any questions about the Ron Paul Bar website, please contact mike@ronpaulbar.com. Thank you. All rights reserved. Series 45 Ron Paul Bar. Limited supply...order today! Ron Paul Bar was founded by two Ron Paul supporters who believe that Ron Paul is truly the Champion of the Constitution and whether he becomes the 46th President of the United States of America in 2016, or not...he has fueled a Revolution for Liberty that is worthy of a Chocolate Bar. For bulk purchases of over 500 or more bars will receive a deep discount by emailing Mike@ronpaulbar.com . The Ron Paul Bar Team would like to express a sincere thank you to all of you who have joined us rallying behind the Champion of the Constitution through your purchase of the orginal Ron Paul Bars. My co-founder, Ian, introduced me to Dr. Paul in 2008 when I was altogether fed up with politicians. He gave me a brochure and emailed me some youtube links and the light was turned on. About a year ago I approached Ian with the idea of creating a chocolate bar to honor the good Doctor and as a creative way to get people's attention. Ian challenged me to follow through on it and said he would partner with me and that's how it all started. Thanks to your support we have spread the Sweet taste of Liberty to every state and over a dozen countries. And how I wish I would have posted all the stories that came our way from people expressing their enthusiasm from having been cured from their apathy and indifference to our government. People who are now involved in the front lines of grass root activism as precinct officers, elected officials, town hall meeting organizers, door knockers and the list goes on. In a way, the Ron Paul Bar is a celebration of all the people who have chosen Life, Liberty and Freedom and resist a form of government that has exercised power and deceit to keep the people down. A celebration that keeps growing...because if Dr. Paul has taught us one thing...it's to never give up, stay the course, choose the golden rule. And...sometimes a little chocolate on the front lines is all we need to keep us moving forward. 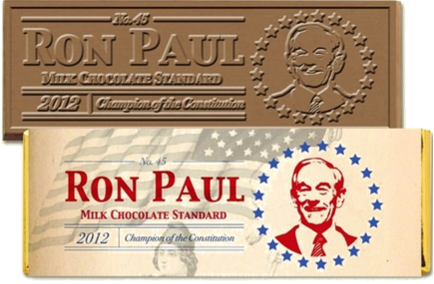 Thank you Dr. Paul...and thank you, Ron Paul Bar Chocolate loving customers!